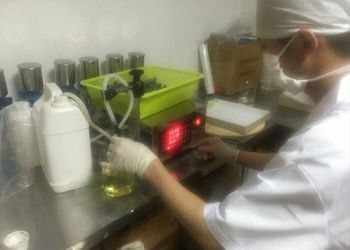 Wuhan Lianshangwang Technology Co.,Ltd.is a comprehensive and high-tech enterprise special in Plant Extracts, Integrating R&D, Manufacturing, Operating and Marketing into an organic whole. 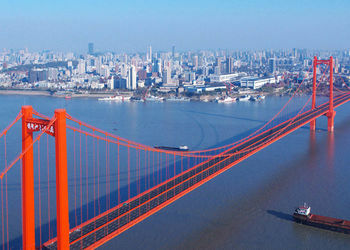 The company is located in Xiaogan city, nearby national highways of No.107, marched with Wuhan city. 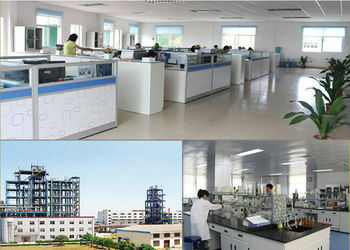 Wuhan Lianshangwang Technology Co.,Ltd is an active company which is mainly specialized in steroids hormone powders and other chemical raw materials. 1) Our whatsapp and skype is 24 hours online, email will be replied as soon as we see it. 2) If package is stuck in customs, we have resending policy. 3) We can provide detailed instructions for steroids cooking skills if you need. 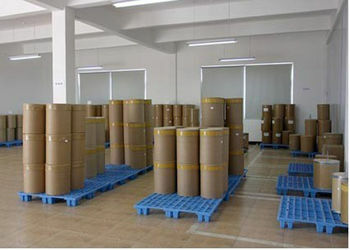 Wuhan Lianshangwang Technology Co.,Ltd worked in this filed over 5 years.